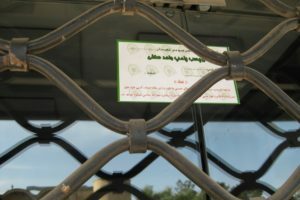 At least 90 Baha’i businesses in Mazandaran have been closed and sealed for more than ten months; officials refuse to offer any answers about removing the seals. 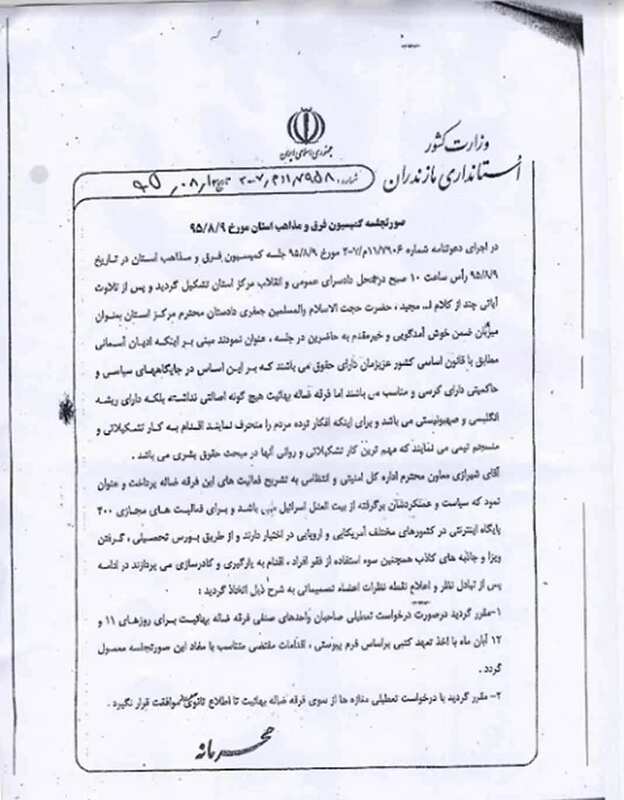 According to the Human Rights in Iran website, in October of last year, on the orders of the Mazandaran Attorney General’s Office, more than 90 Baha’i-owned businesses in Mazandaran Province were sealed by the Office of Public Property. This situation remains unchanged ten months later. 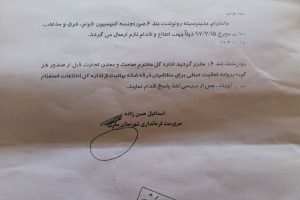 Last month, the Administrative Justice Tribunal announced the closure of Baha’i businesses in Mazandaran province to be unlawful in accordance with Article 28-B of the Labor Code, but no action has yet been taken by the Office of Public Property regarding these businesses. This uncertainty has posed a real challenge to these Baha’is’ livelihood. 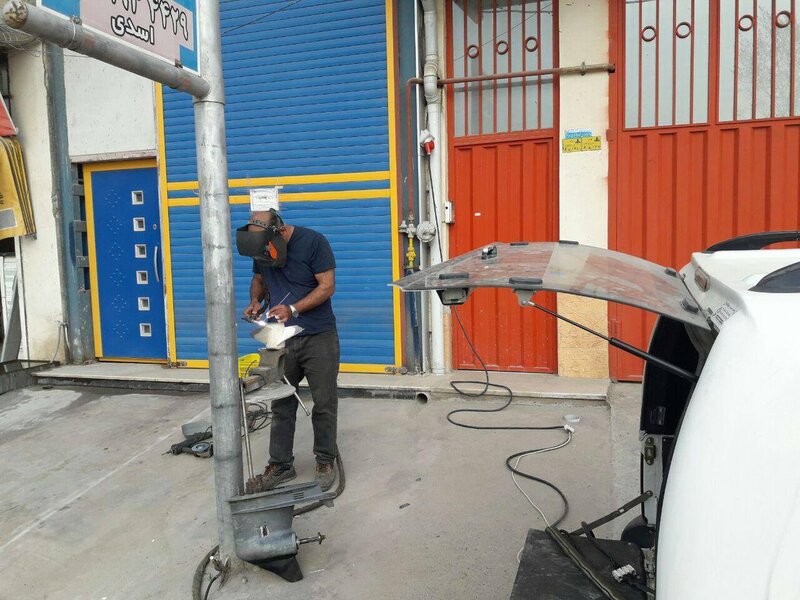 For example, in order to provide for his family, Arastoo Asadi, a Baha’i in the city of Nowshahr, has been forced to work outdoors, on the sidewalk outside his closed business, under very harsh and inadequate conditions. 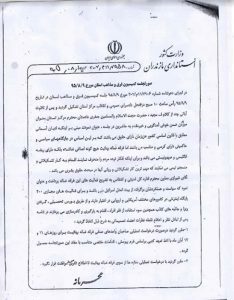 In recent months, numerous reports have been published on the closure of shops and businesses of Baha’is in Iran. 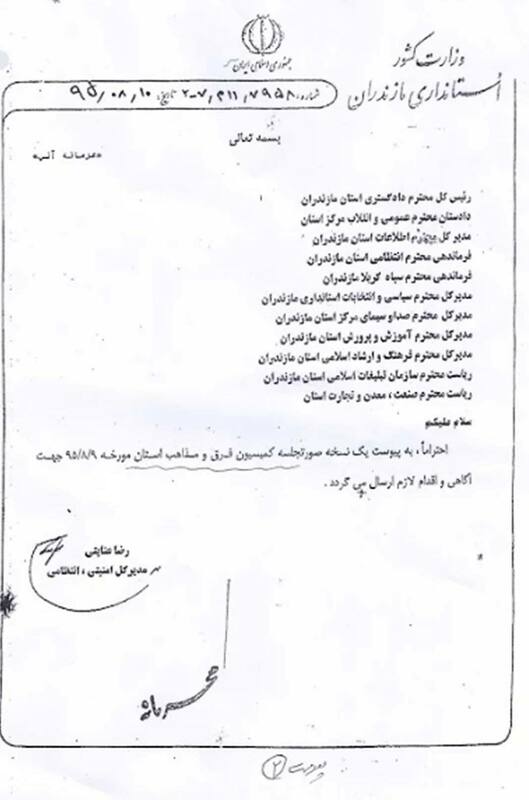 International institutions, including the United Nations and human rights organizations, have repeatedly published reports and complained about the situation of Baha’is in Iran: oppression, arrest, being barred from a university education and from earning a living. 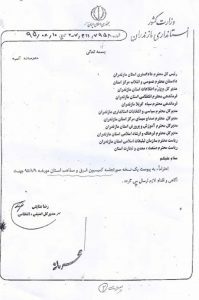 The Islamic Republic does not recognize the Baha’i Faith, and senior government officials have repeatedly spoken against it. 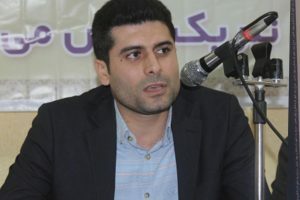 According to the Baha’i International Community, since the administration of Mahmoud Ahmadinejad, over the course of nearly 11 years, more than 860 Baha’i believers have been arrested, and 275 have ultimately been convicted and imprisoned. The Baha’i International Community says Iran is the home of nearly 300,000 Baha’is. It has repeatedly urged the international community to increase its efforts to curb Iran’s oppression of Baha’is.